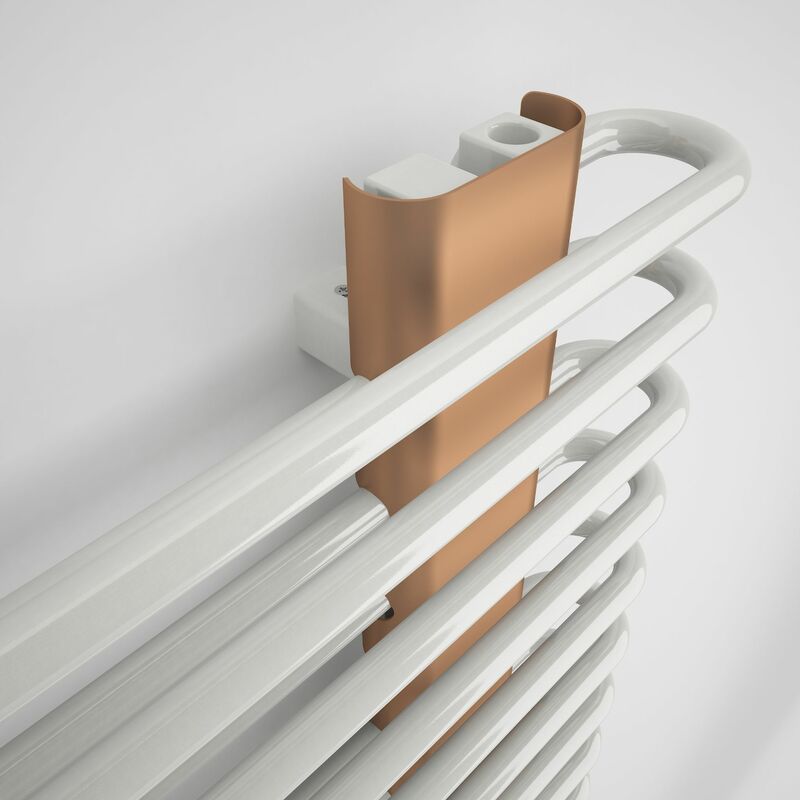 New technologies allow radiator designers to surprise us with fresh concepts. Original design, practical value and ample heat output make Michelle a great choice not only for bathrooms but also for other spaces in modern interiors. 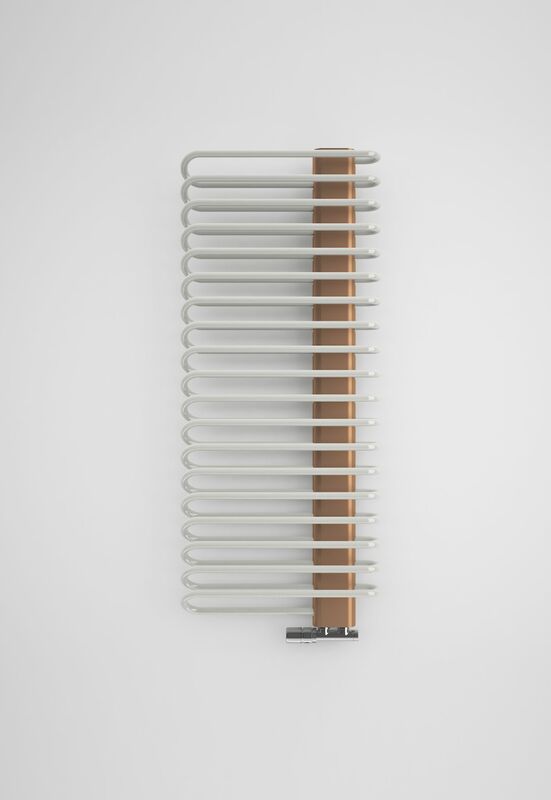 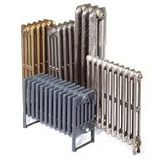 This radiator is 500mm in width. 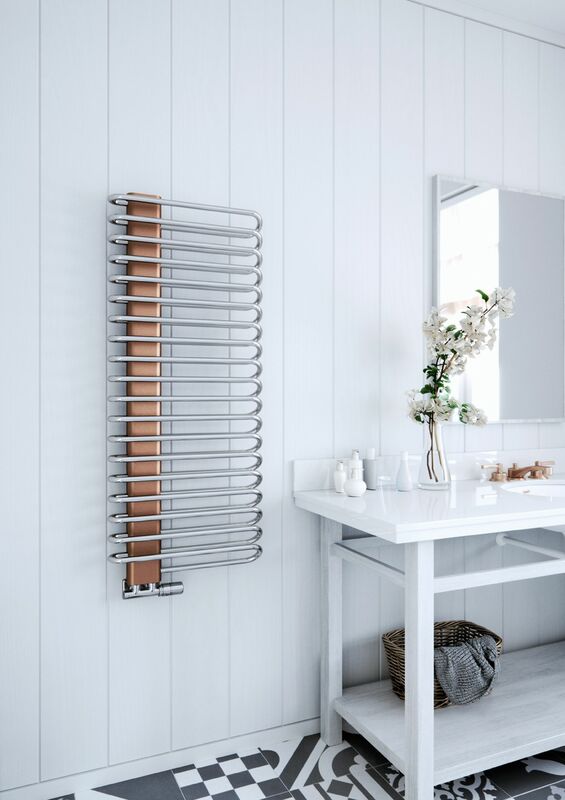 The Michelle Heated Towel Rail from Period Style is available in 1 height; 1200mm, available in with Nickel Gloss Bars and a Copper Masking. 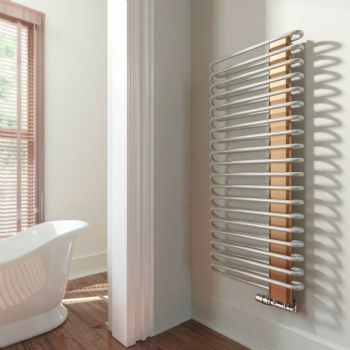 Please Click Here for Technical Specification Data Sheet on the Michelle Heated Towel Radiator at 1200mm.